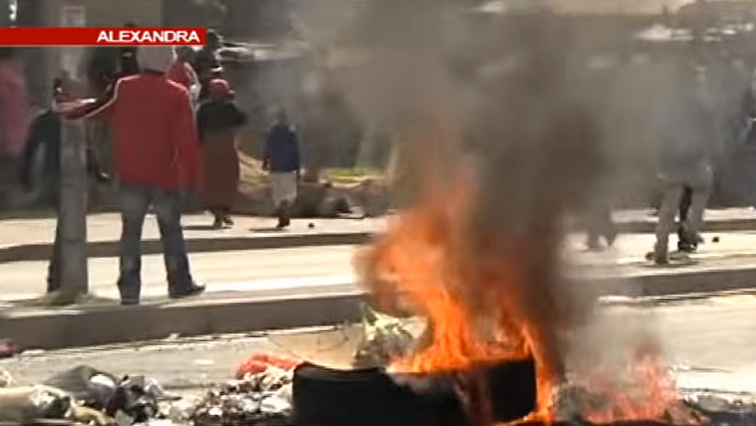 The two organisations will join forces in a bid to get to the bottom of service delivery complaints that have given rise to recent violent protests in the township, north of Johannesburg. The Public Protector will tackle complaints of maladministration in the allocation of resources by respective government departments. The SAHRC will investigate human rights issues such as access to housing, education, health, water and sanitation. “This would be a joint effort between the Public Protector’s office and the Human Rights Commission and each of these two Chapter 9 institutions will approach the matter relying heavily on their legislative mandate. We would know that the Public Protector’s mandate is largely maladministration, so we will be attacking from that end, whereas the HRC will be heavily looking at the issue of human rights,” says Public Protector Spokesperson Oupa Segalwe. The post Public Protector, SAHRC to investigate grievances raised by Alex residents appeared first on SABC News – Breaking news, special reports, world, business, sport coverage of all South African current events. Africa's news leader..